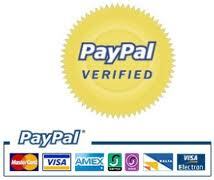 You do NOT need a PayPal account to donate to AvoBase, LLC. Your donations help to fund AvoBase. Thank you for donating to AvoBase, LLC.